CHECK OUT OUR GALACTIC OFFER! *The free packet will match the packet(s) ordered. If orders are placed for packets from multiple collections (see options above) we will match a packet to one of the collections you have ordered from. Terms and conditions apply. 1. Valid whilst stocks last. 2. Limited to one offer per household. 3. 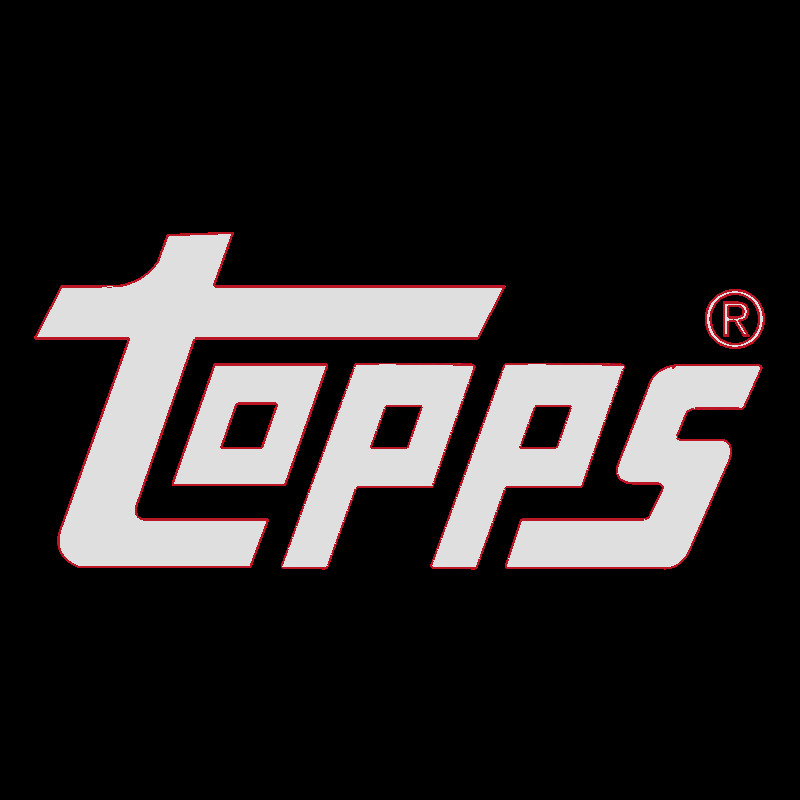 No cash alternative for the promotion and Topps can change the promotion as required. 4. Postage and packaging applies as normal. 5. Product may vary from those shown for promotional purposes. 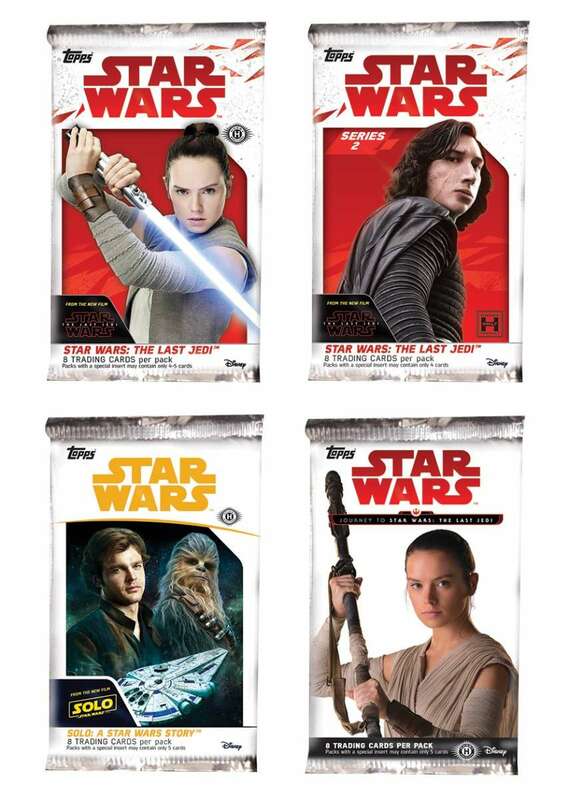 Get a free packet of Star Wra Trading cards with every order!